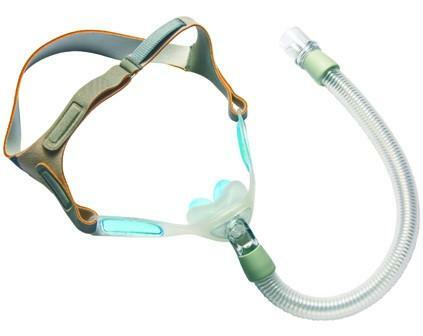 For years, users of nasal pillows have been looking for the same level of cushy comfort that can be had with gel nasal masks. 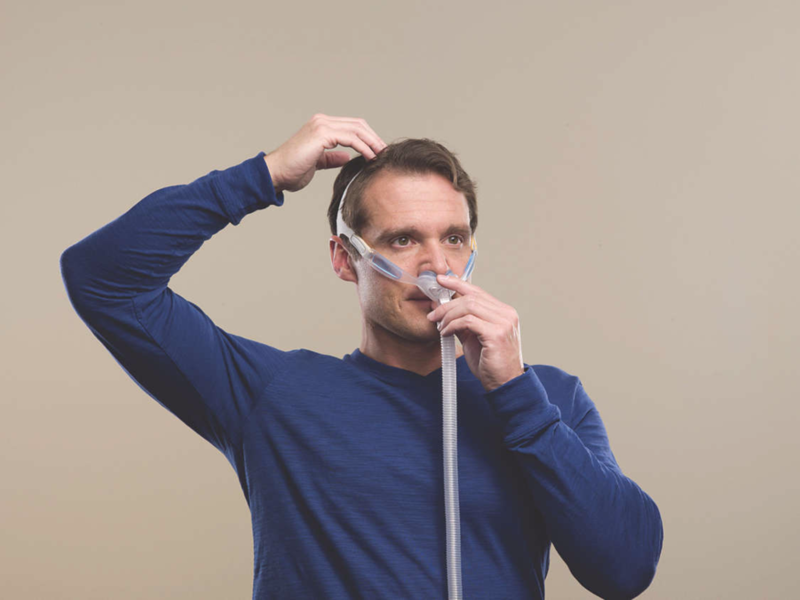 Philips Respironics has finally made that possible with the introduction of the first and only gel nasal pillows system – the Nuance. 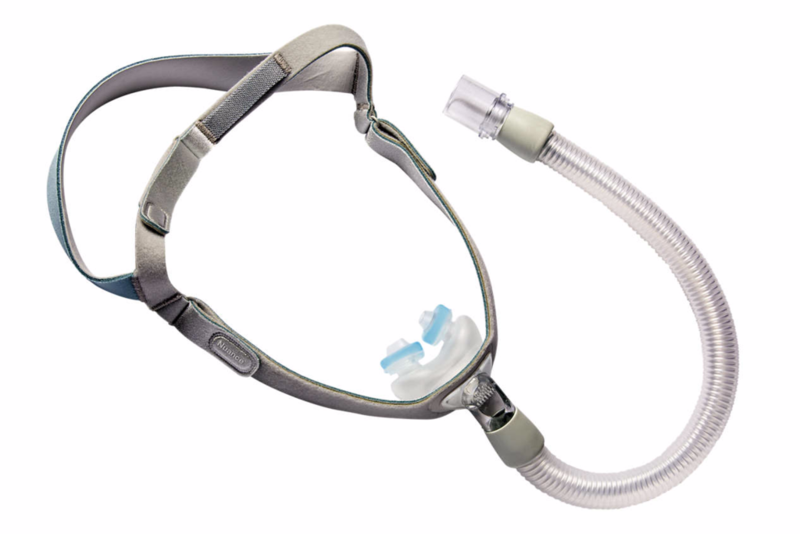 By combining a sleek, lightweight design with the soft, supple touch of the gel pillows, the Nuance offers an exciting new level of comfort for users of nasal pillows CPAP masks. Choose between cloth or gel (Pro) headgear. Components include all size pillows and headgear.